Engraved Heart Memorial Bracelet. Pink Leather Wrap Design. 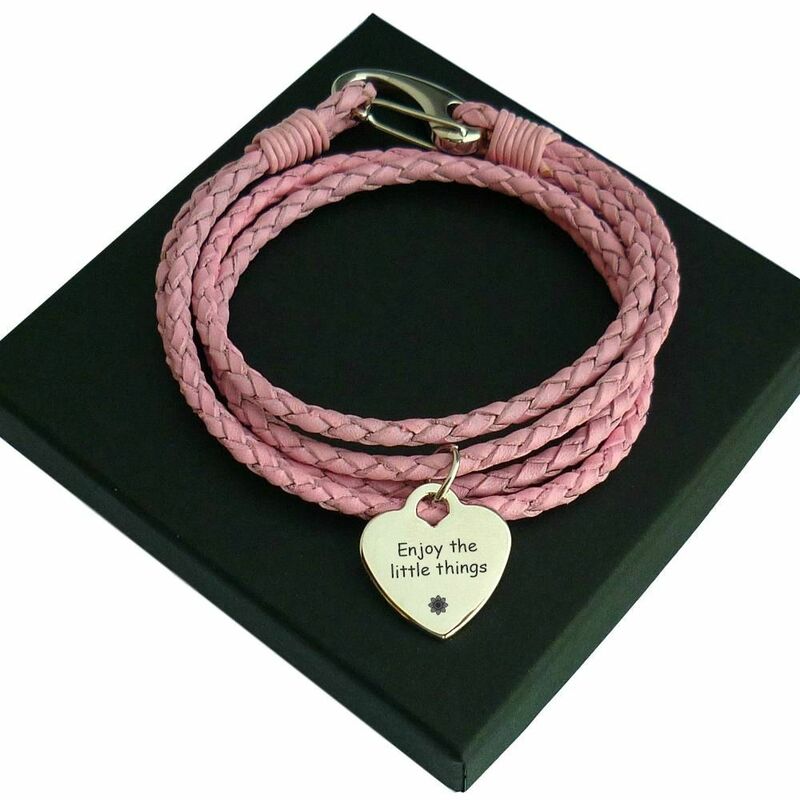 This lovely leather bracelet is perfect for engraving special names, dates, bible verses or other meaningful words to make a lovely piece of remembrance jewellery or a thoughtful sympathy gift for someone who is grieving the loss of a loved one. 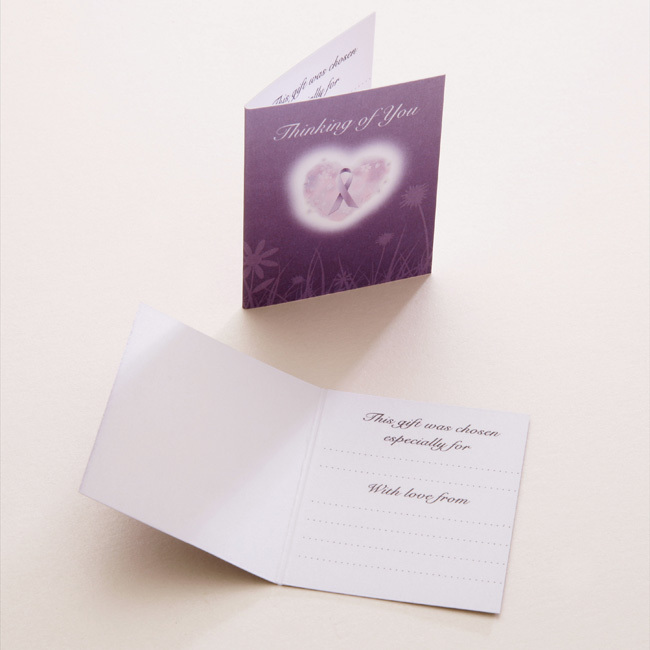 The heart charm can be engraved with up to 25 characters per side (inc spaces). Metal Parts: High grade, stainless steel. Length: Small - 18cms. Med - 20cms. Large - 22cms.